At Aussiewriter.com, we completely understand how difficult it is for students to arrange money to use different services – the same is the case when they have to pay for essay writing services. To ensure that you don't have to look elsewhere just because you think you cannot afford our service, we have paid special attention to making our pricing policy so flexible that it is equally favourable for the writers and the customers. While the prices change with a chance in the number of pages ordered, the level of difficulty, and the deadline, you will still find us offering top-quality service at more affordable rates as compared to other leading service providers in Australia. 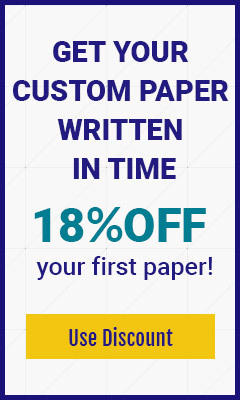 Moreover, we pay special attention to making our service more value for our customers – we offer the best value for your money and always submit a well-researched, unique essay right on the specified deadline. For those who think the prices are on the higher side, we offer special discount offers. In fact, anyone can save money when using our essay writing service. 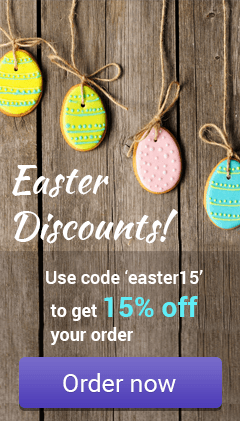 It doesn't matter if it is the first time you're using our service or you have already tried it before, you will always find a discount deal to save yourself some money. At Aussiewriter.com, you will never have to worry about wasting your money. There are other sites that take your money and leave you with substandard work. No such thing happens at Aussiewriter.com, as we have professional Aussie writers who write flawlessly and deliver an outstanding essay on time. To make you feel even confidant, we offer free revisions and money-back guarantees. It means that you can ask us to revise an essay if it is not up to the mark – or you can simply ask for a refund. We ensure that you have nothing to lose when using Aussiewriter.com. So, try us today!